Hard working, personable, and ambitious are all words that perfectly describe Katie Slayden, Broker. Originally from the big city of Long Beach, California, Katie made her way to the Pacific Northwest where she received her degree from the School of Journalism and Communication at the University of Oregon. From there, she began her television career in Portland at both KOIN-TV and Fox12 Oregon, covering many aspects of the craft including writing, producing and serving as on-air talent. Katie furthered her career by working as Senior Producer for Branded Entertainment for the media giant Meredith Corporation. Katie and her family made the move to Corvallis in 2012 where her husband, Pete, drove his own stakes in town as a general contractor in residential construction. Watching Pete’s work from a unique perspective piqued Katie’s interest in real estate. Having the intimate knowledge of the hard work needed to build a home along with the understanding of what the buyer and seller want is what makes Katie the perfect fit as a Real Estate Broker. 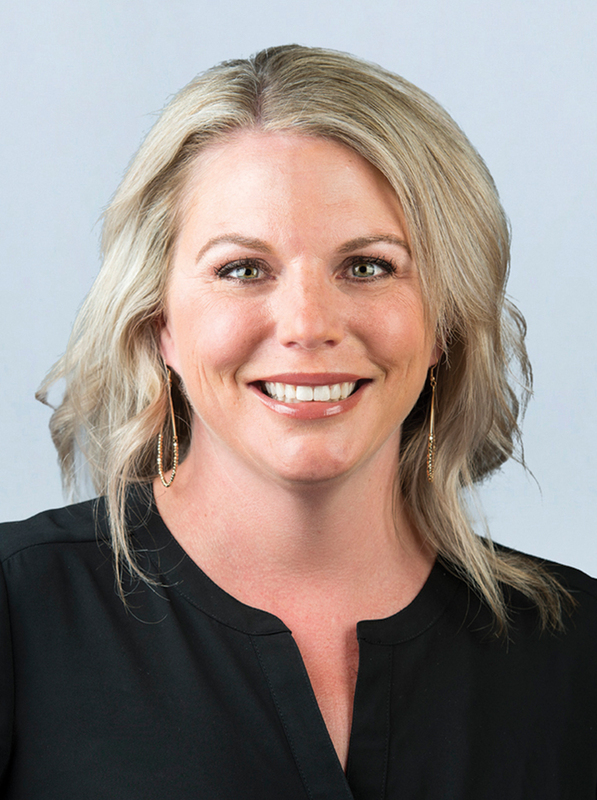 Her close connection to the mid-Willamette Valley made Town & Country Realty the perfect brokerage to call “home”. Katie and her husband have three children, Emma (15), Gavin (12) and Jackson (6). The entire family developed a passion for skiing over the past few years, and Emma now races on the Corvallis High School Alpine Race Team. Gavin began his ski team career this season for Mt. Bachelor Sports Education Foundation. In the summer months, the Slayden family likes to stay local and enjoy the beauty of Corvallis. Katie enjoys her garden, especially growing her own herbs and vegetables and incorporating them into her hobby of creating gourmet cuisine.